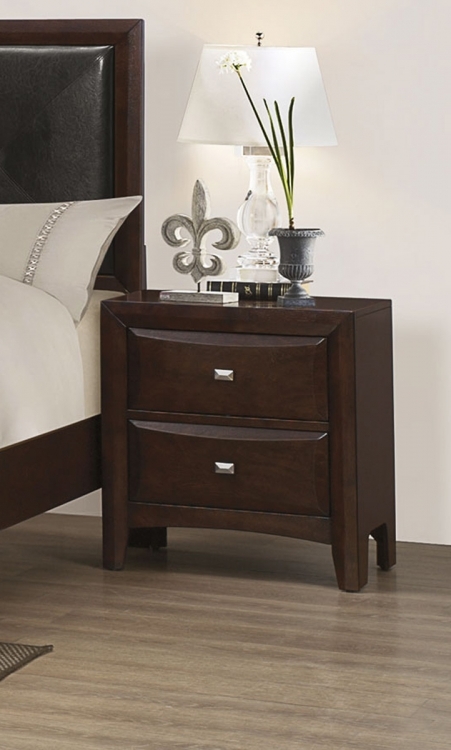 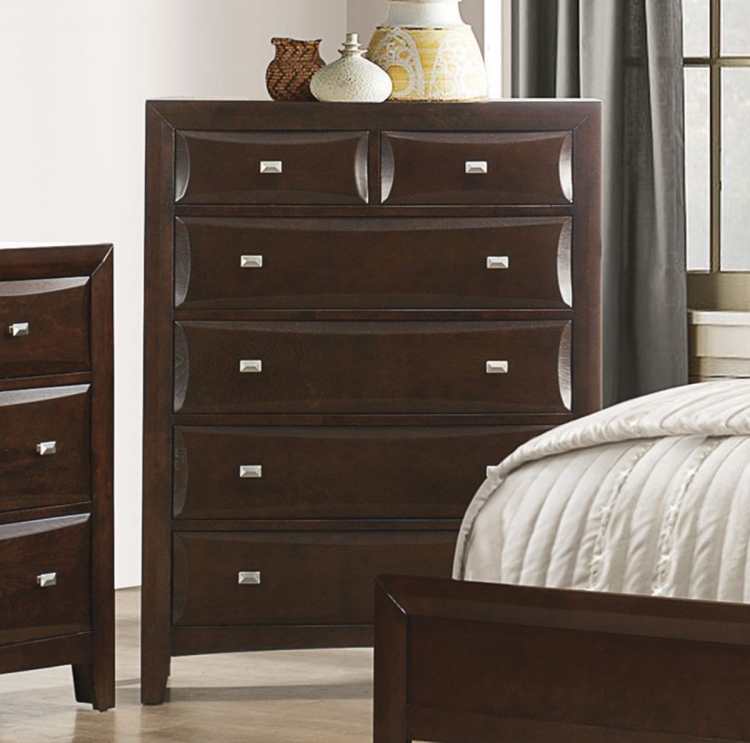 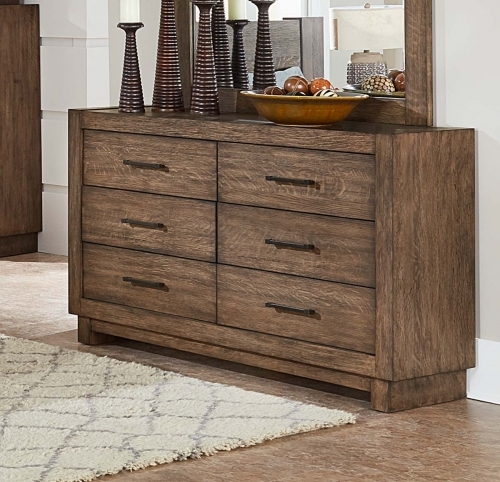 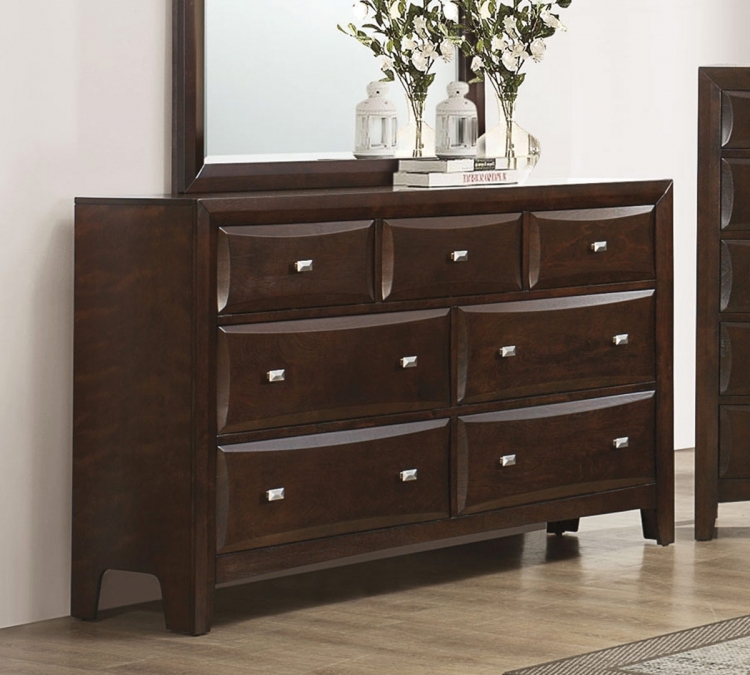 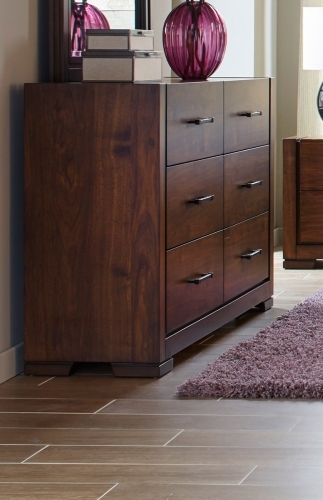 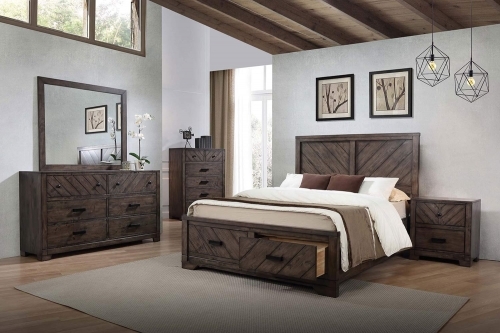 The Coaster Cloverdale collection provides plenty of storage and can easily add harmony to any decor style. 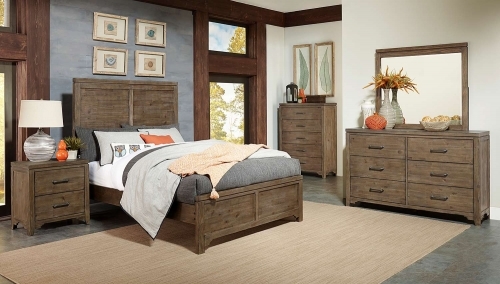 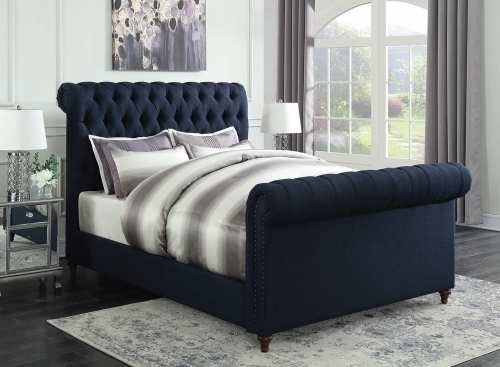 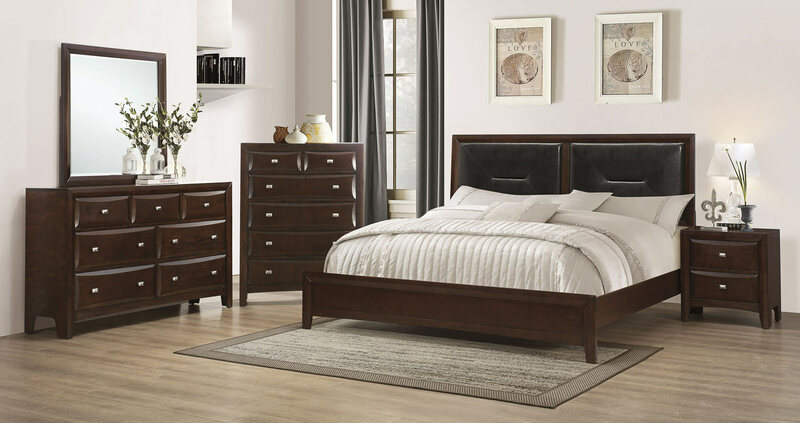 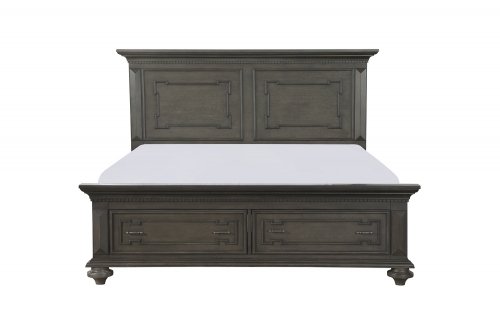 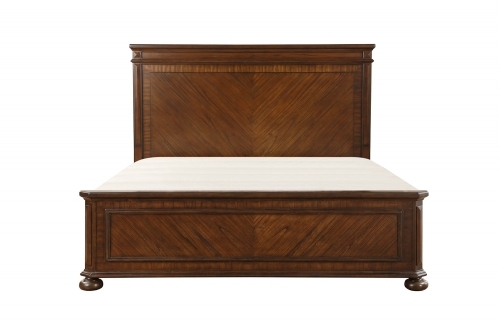 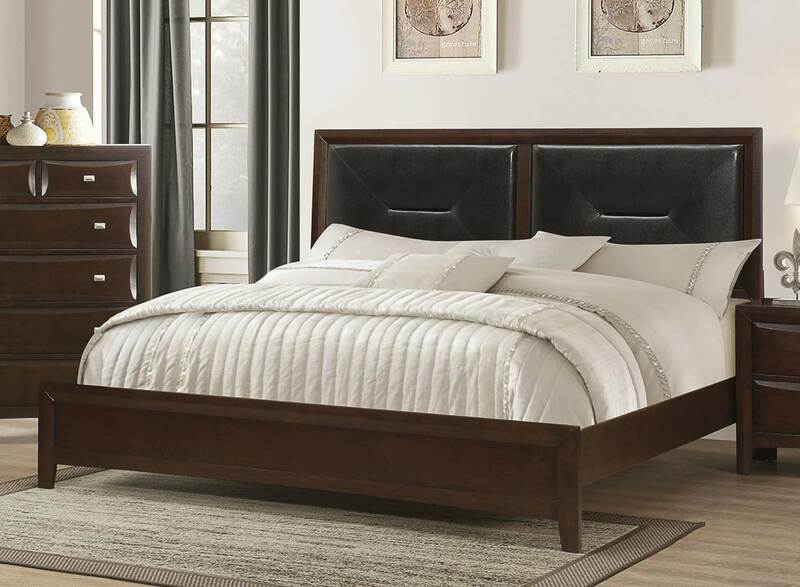 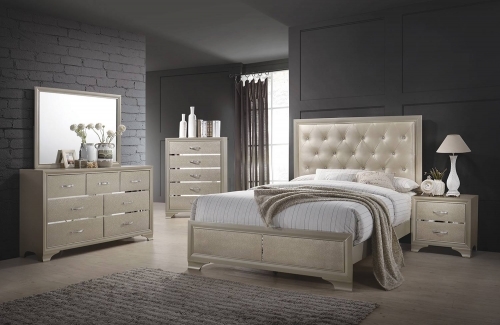 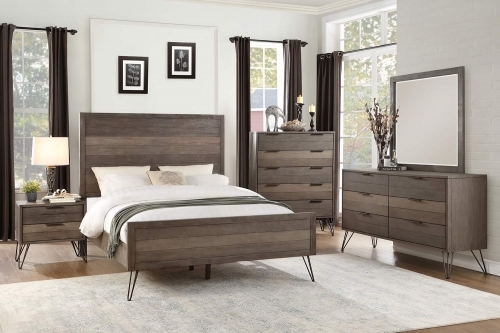 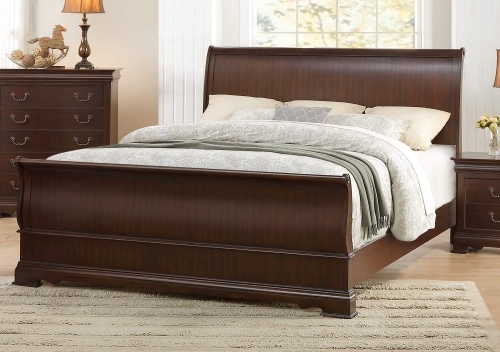 Even at such an affordable value, it is a stand out with an upholstered headboard and lowprofile bed to allow long hours of lounging and relaxing. 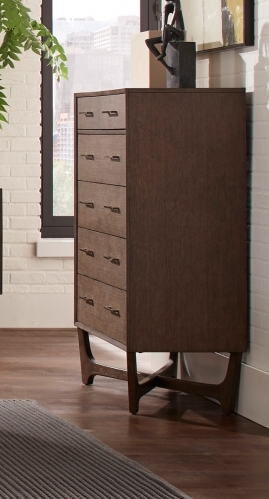 The finish is a dark cappuccino adorned with satin finished hardware and bevelled shaped drawer fronts. 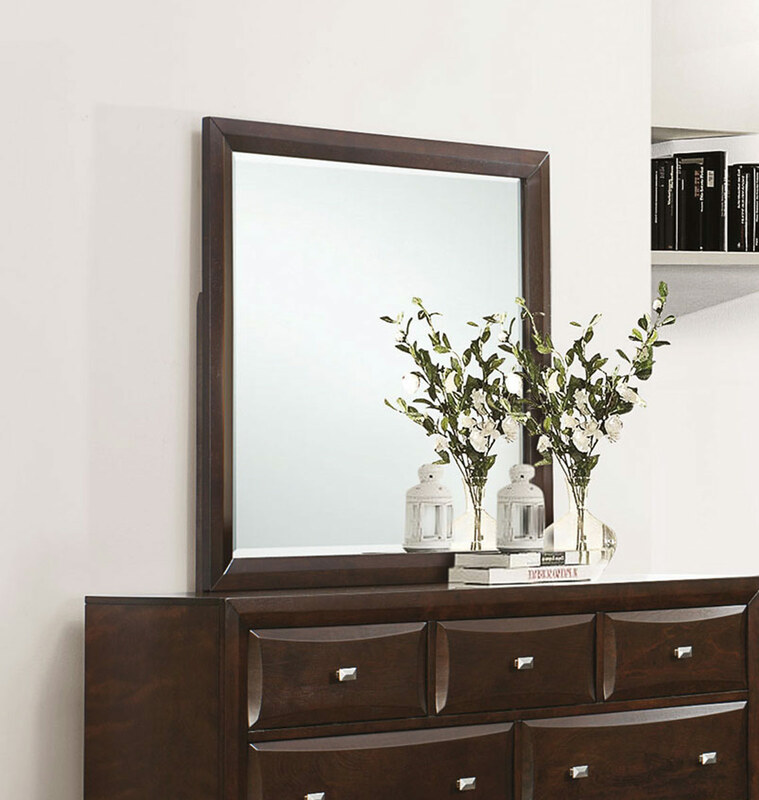 Felt lining is featured on top drawer in night stand, dresser &chest as well as the bottom frame of mirror.